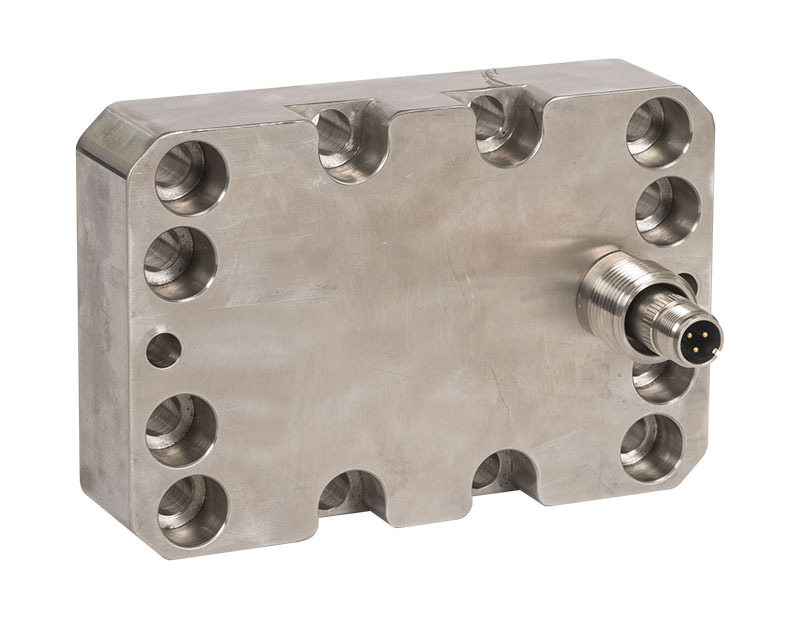 The force of the liquid moving through the flow meter drives the measuring gears. 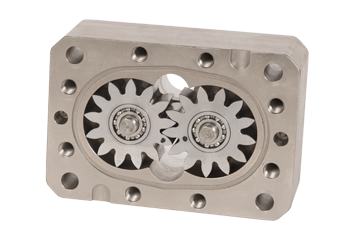 The liquid stream is divided into the fixed volume cavities between the gear teeth and metering body. The movement of gear is measured by means of a pick-up sensor located in the cover. When the measuring gears rotate by one tooth pitch, the sensor emits a signal/frequency, which corresponds to the geometrical tooth volume. The signal is converted into a square wave pulse by the pre-amplifier. 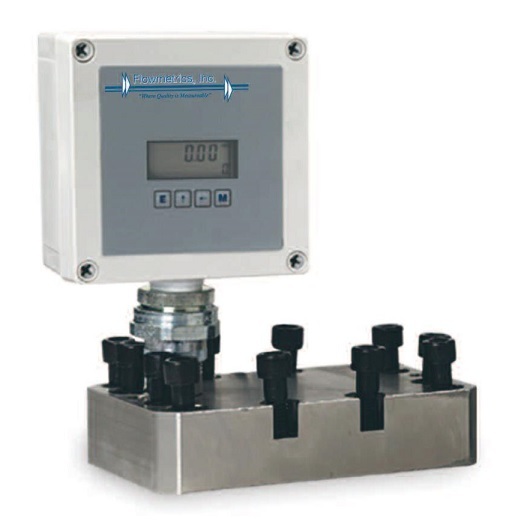 The pulse or frequency output are processed by secondary instruments ranging from a basic signal conditioner, indicator/totalizer to more complex flow computers, which compensate temperature, pressure, density, viscosity and provide accurate volumetric or mass flow measurement.